While Ableton’s logo is stamped on Novation’s Launchpad and Akai’s APC, there’s a lot to be said for the tried and trusted Faderfox as a controller for Live. The work of one man – German designer Mathias – these controllers run a bit pricier than some of their rivals but deliver great-feeling controls and ultra-compact designs. They’ll fit into cramped quarters when the APC won’t, and they offer features like high-quality joysticks. The models could be used with any software you like, but they are designed with certain tools in mind. 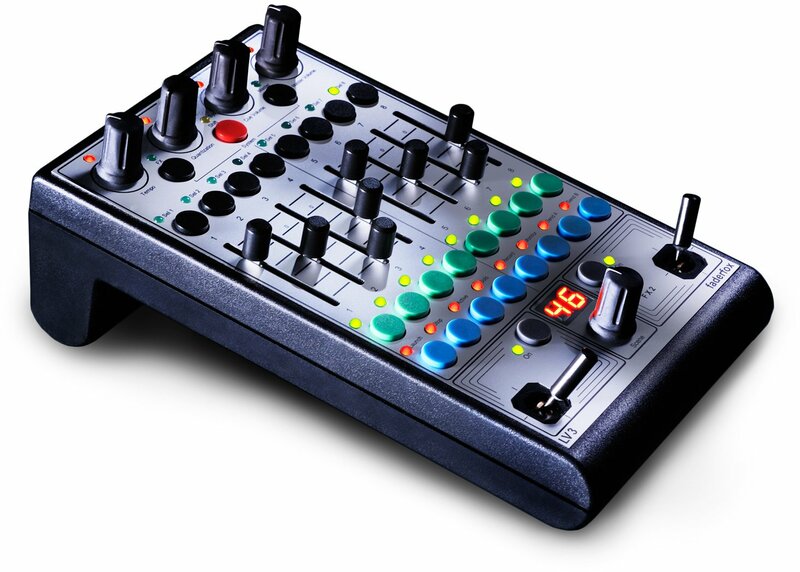 Following an update for DJ-centric, Traktor-ready models, Ableton users now get their new Micromodul: the LV3. ALPS supplies the faders and encoders, and the joysticks resemble those on model airplane remote controls. My experience with these controls has been exceptionally positive. 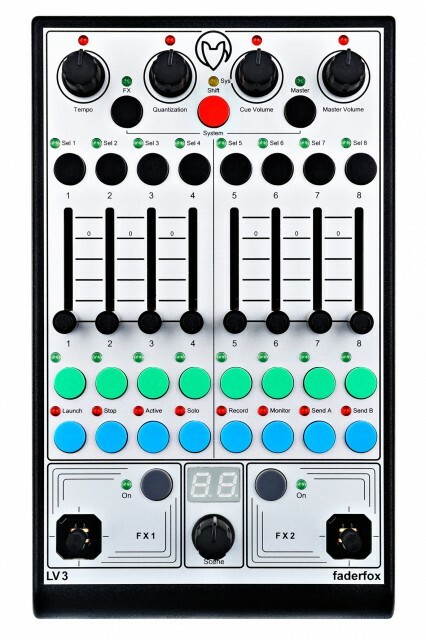 I’ll miss one feature on my earlier-model Faderfox: I get standard 5-pin DIN for MIDI. But in its place, you get more finger-friendly rubber caps on the knobs, and USB bus power. 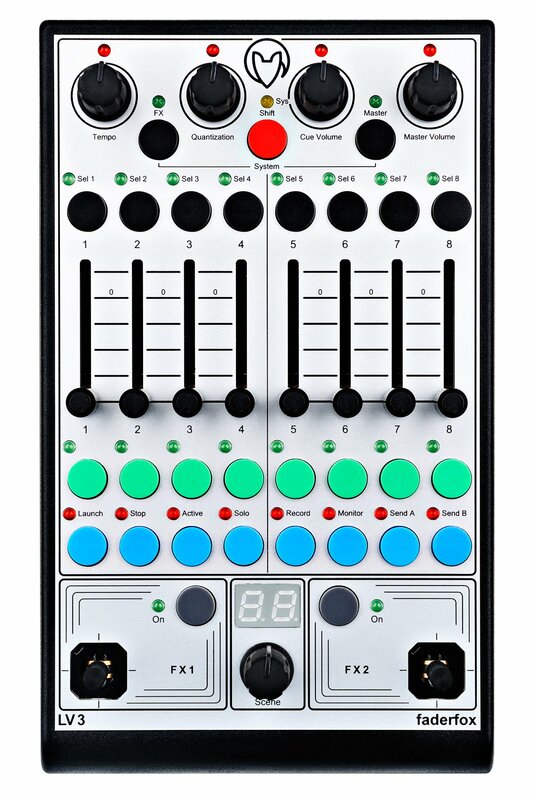 Those 33, multi-colored LEDs also mean you can really use this for effective clip control – the first Faderfox of which I’d say that. Speaking of other apps, this controller seems ripe for adaptation by an intrepid Renoise hacker; it’s even class-compliant for use on Linux if you’re a Linux Renoiser. EUR 210 before VAT; 250 with.